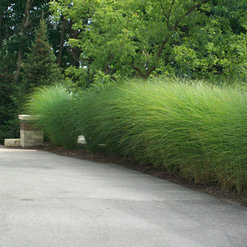 As landscapers in Grand Rapids MI, we serve the greater West Michigan area. 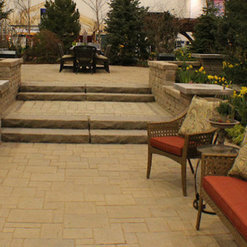 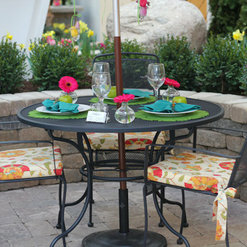 3 Projects for Rose Landscape Services, LLC. 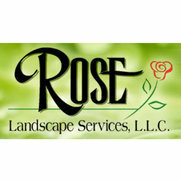 1 Review for Rose Landscape Services, LLC.